Today I want to share Alli's journey. Alli and I became blogging friends a few years ago. I don't even know when or where, but somehow we found each others' blogs, and since we both blog about organizing we quickly became friends! In addition to being a blogger at Scattered Squirrel, Alli's a wife, a mom of 2 boys, and she lives in British Columbia, Canada. Alli's been a big supporter of the 365 Items in 365 Days challenge from the start. She even blogged about it right when it launched to inspire her readers to join the challenge with her! And she shared a free printable called Where Clutter Belongs as well as a free Clutter Box printable. Of course, Alli also shares her decluttering efforts with the group! One of my favourite decluttering projects Alli shared was last January, when she decluttered her master bedroom in "live time" in the group. 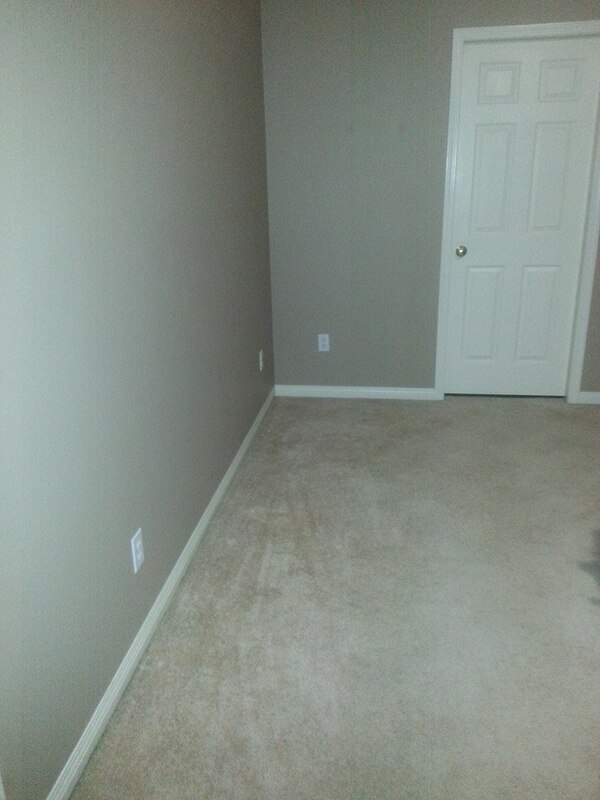 She showed a before picture of an area, decluttered it, and then showed us an after pic. 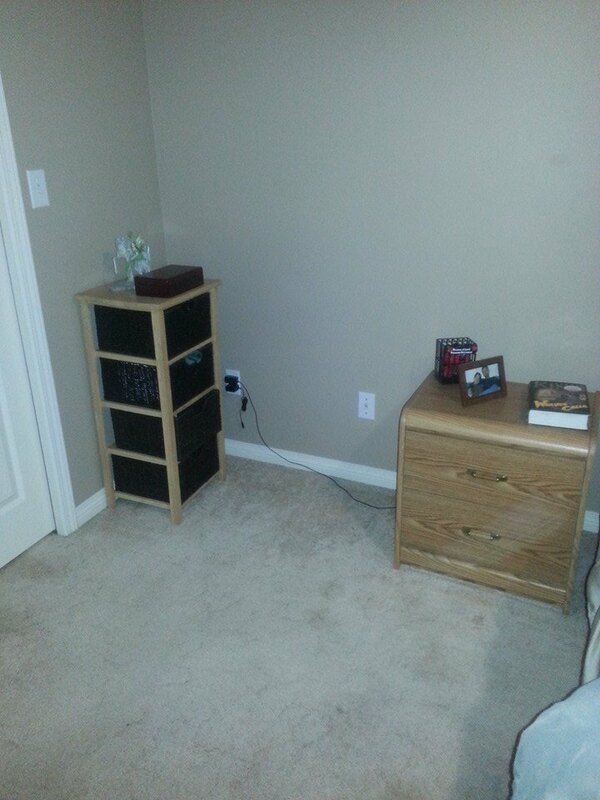 Then she repeated the process for a new area of the room. And another area. And so on. It was so fun. She didn't even plan to do the whole room... she just got on a roll and was encouraged by the positive feedback from the group as she shared her pictures. 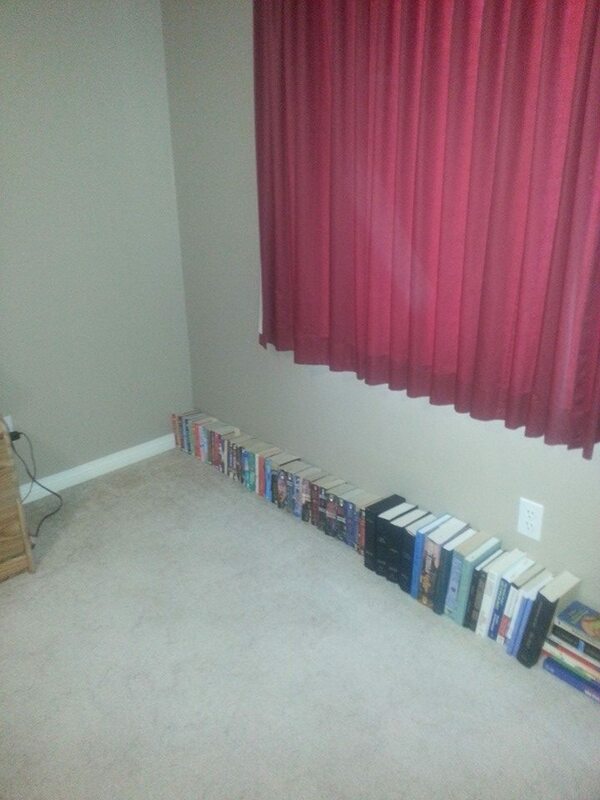 It really helped show people that decluttering doesn't have to take a long time. And it inspired them to take on some areas that they'd previously thought were too overwhelming or would take too long. What a difference! Isn't it inspiring? 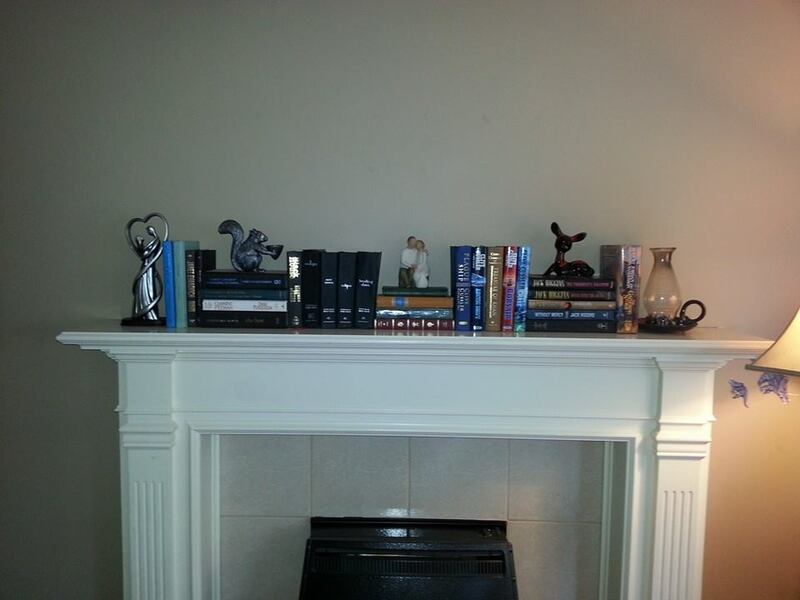 Later, Alli took the hardcover books off the floor and turned them into decor in her family room. So stylish and much nicer than on the bedroom floor. And, in order to remember whether she's read the books or not, she put bookmarks in with that date on them. As she reads them she pulls the bookmark out. Any that are left with bookmarks the next time she declutters, she'll know she hasn't read. Genius idea! A whole room is a pretty big decluttering project to take on, even if Alli didn't plan to do it all at once. But Alli also took on plenty of smaller projects too. Like this one that she shared with the 365 Facebook group. Dropped a bobby pin in my nail polish bin this morning, and when I went to try to find it I noticed some of the polishes were looking rather funky, so I tossed them. This lead to a quick check of all my make-up (which isn't really much) and a bottle of tinted moisturizer, two strangle smelling lip glosses (not sure why I had them, I never wear them) and a couple of eye shadow palettes that I never wear got tossed too. Total items decluttered: 12, total amount of time it took: 5 minutes, all because I dropped one bobby pin. 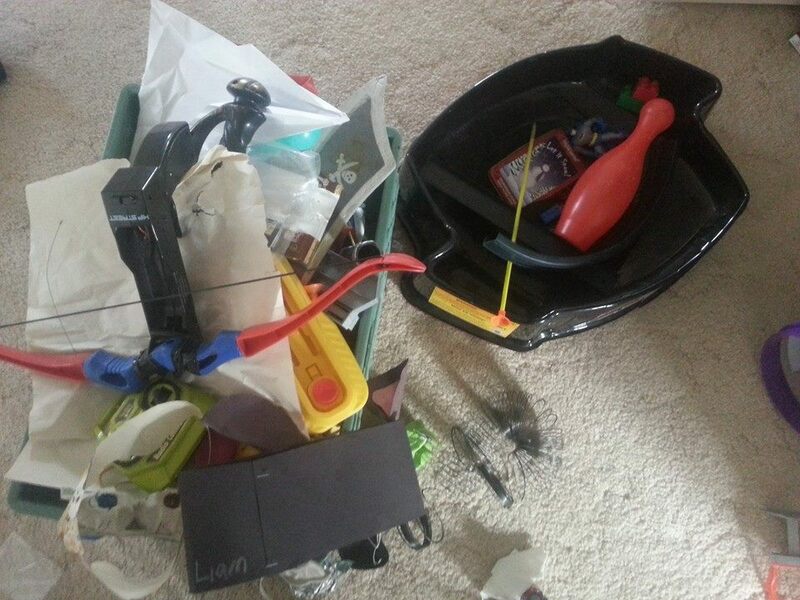 I love hearing about spontaneous decluttering! So many people say they don't have time to declutter, but if you just make use of little moments here and there, you'd be surprised how much clutter you can eliminate from your home! Alli also inspired others in her family to declutter. 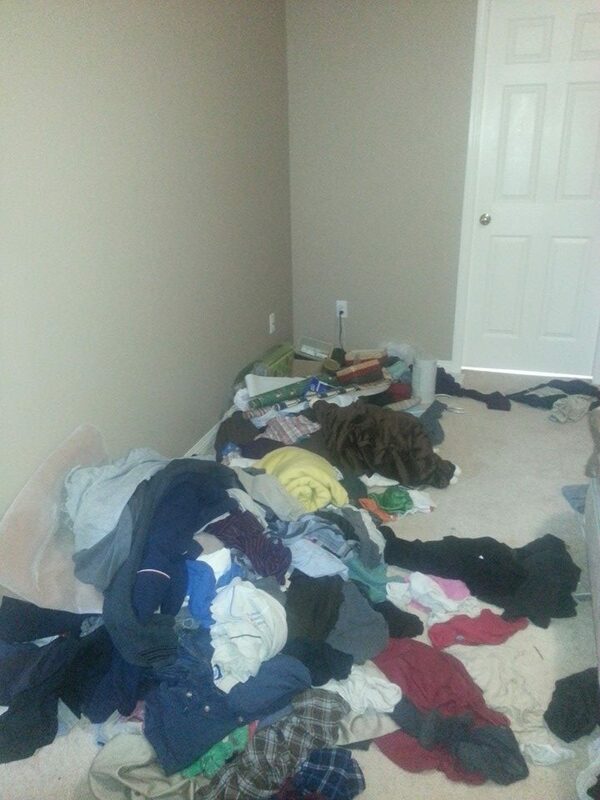 She worked with one of her sons to declutter his room and shared his progress in the 365 group. It was fun to share her excitement as he decluttered. 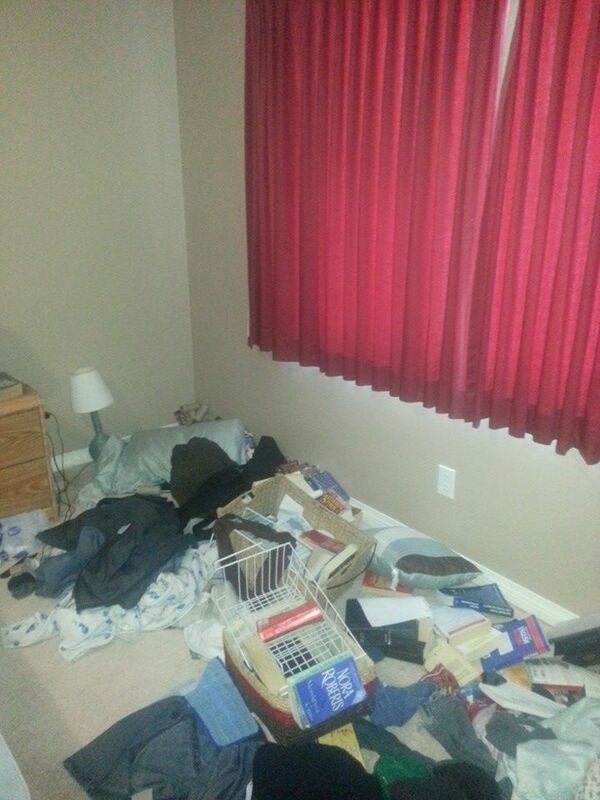 Here's one of his "purge piles". And the rest of the pile. Over 100 items to be given away or tossed out and we're still going! He's doing so well, all decisions are his. I'm loving this! Ummm... Well I let him skip last week's room tidy and before we started I told him that all the ones on the floor must be keepers because he obviously plays with them. I thought that would make it easier. We started by just focusing on putting those in their containers and then all of a sudden he was asking where to put the ones he didn't want anymore. LOL. Not sure if I really did anything other than be there and listen as he gave a reason for each thing he was getting rid of. 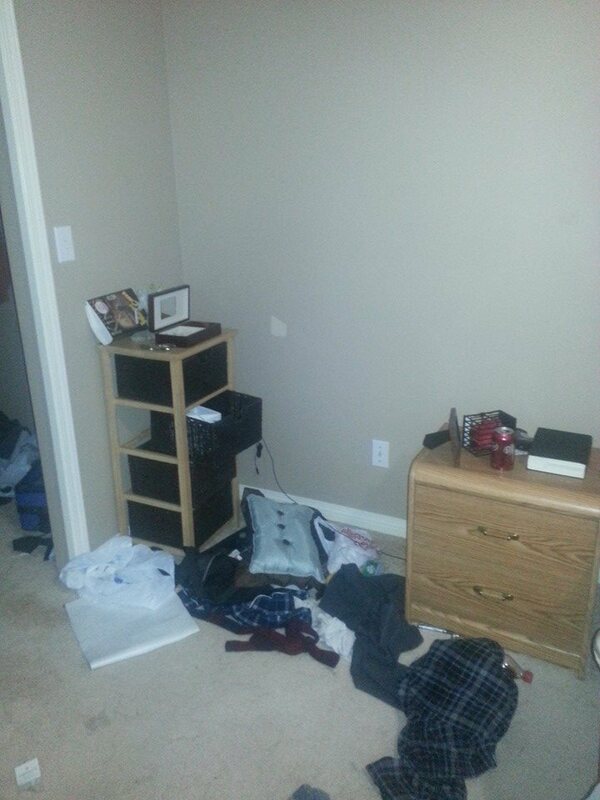 Oh, and I offered to finish up the organizing for him tomorrow while he's at school. Usually it's like pulling teeth to get him to get rid of anything so I wanted to reward his hard work. Great strategies! 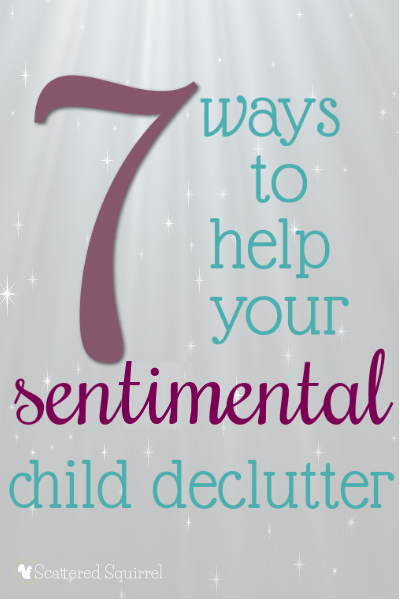 If you want to read more about how Alli helped her son declutter his room, and more great tips for how to help a sentimental child declutter, you can read Alli's guest post 7 Ways to Help A Sentimental Child Declutter. Really... go read it... it's a fantastic post! It was the most popular post here in 2014! No matter how busy you are, you can find time to declutter one single item per day. It's not overwhelming then. You don't have to find time in your schedule to declutter a whole room. Just find one item every day that you no longer need, use, or love. Like Alli with her nail polish! I am not a fan of clutter. Of course, that doesn't mean it doesn't pile up. Each summer I clean/purge the house, one room at a time. It's a huge chore, but so rewarding! I love that idea Giftie Etcetera!!! There are so many different things you could "pay time" in, like park time, or mall play ground time. Great idea!! !